There are three UNESCO World Heritage Sites in Montenegro. Two of these are cultural sites and the other is a natural site. 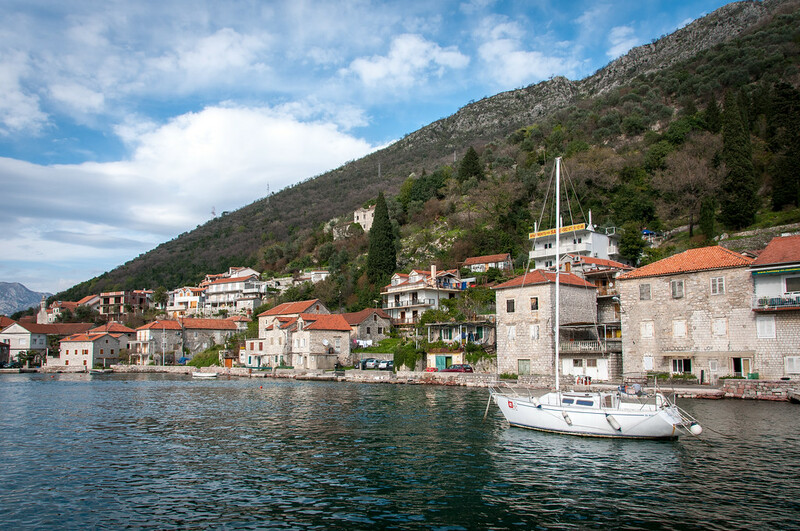 During the Middle Ages, Kotor is an important natural harbor in the Adriatic Coast. It was an important center for cultural, artistic and commercial activity. There were also several historic monuments in the region, which includes the town walls and four Romanesque churches. However, most of them were destroyed by the earthquake that hit Montenegro in 1979. Since it was inscribed into the list of UNESCO World Heritage Sites in Montenegro, it was gradually restored to help preserve the legacy of this cultural town. 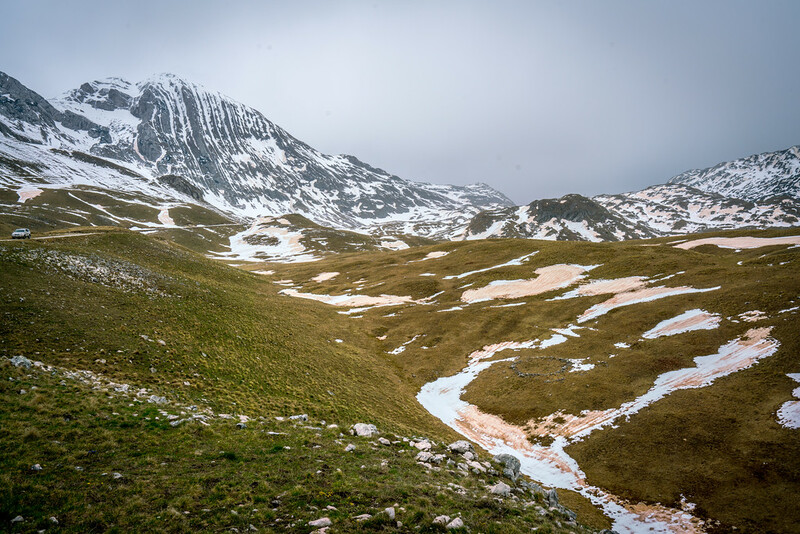 This is the only natural site featured in the list of UNESCO World Heritage Sites in Montenegro. This national park is breathtaking as it features rivers, glaciers, and underground streams. It also features some of the deepest gorges in Europe. Meanwhile, the national park features a beautiful blend of natural features such as clear lakes, dense pine forests, and an endemic flora species collection. This is the newest addition to this list of UNESCO World Heritage Sites in Bosnia and Herzegovina. It is also a cultural site. The monument medieval tombstones are scattered along some territory of Bosnia and Herzegovina and near the borders of Croatia, Serbia, and Montenegro. The epitaphs to these tombstones indicate that they were around since the 12th or 13th century. This transnational property is the newest addition to the list of UNESCO World Heritage Sites in Croatia, Italy and Montenegro. This property encompasses the 6 fortifications that were built along the Adriatic Sea from the 16th to the 17th centuries. These forts represent the evolution of the military solutions by the Venetian army. At the same time, they are recognized for their innovative use of architectural techniques. These fortifications served as the defensive line that protected the Venetian commercial network.